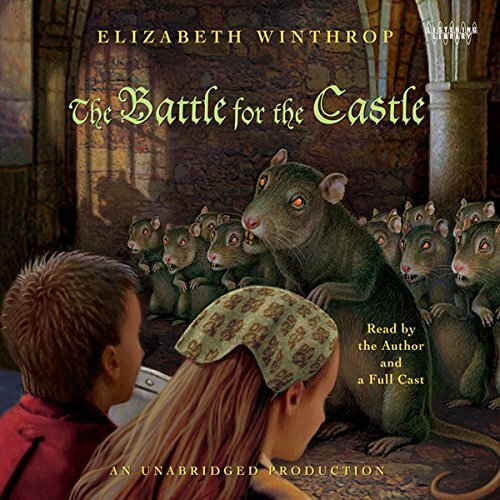 Showing results by narrator "Elizabeth Winthrop"
William has just received the best present of his life - an old, real-looking stone and wooden model of a castle, with a drawbridge, a moat, and a fingerhigh knight to guard the gates. 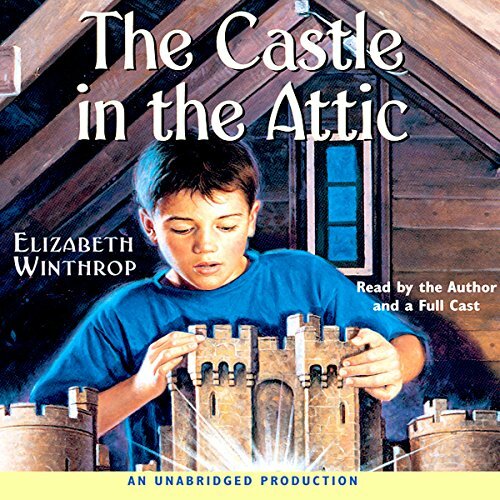 It’s the mysterious castle his housekeeper has told him about, and even though William is sad she’s leaving, now the castle is his! William can’t wait to play with the castle - he’s certain there’s something magical about it. And sure enough, when he picks up the tiny silver knight, it comes alive in his hand! As William turns 12, he wonders if Jason is still his best friend. In the past year, Jason has grown a foot taller, while William is still a shrimp. When Jason challenges William to “jump the trains,” William is terrified. How else can he prove himself to Jason? 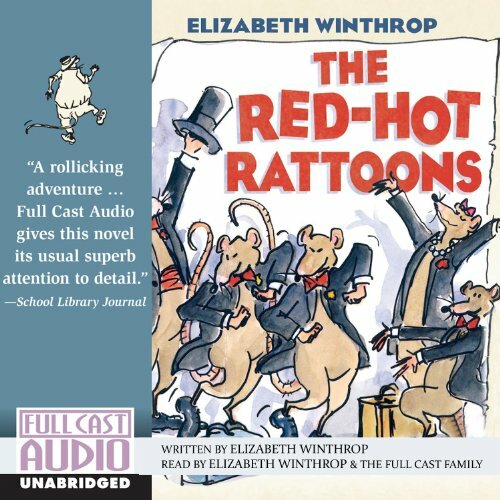 William gets his answer when his former housekeeper sends him a magic token that once again transports him to Sir Simon’s castle in the Middle Ages, this time with Jason. What do you when your world is turned upside down? If you're five young rats with music in your soul and dancing in your blood, you head for the Hollow, and the chance to dance at the Boom Boom Room.